The I-Energy is without a doubt one of the most popular ready to vape ecigarette kits on the market today. 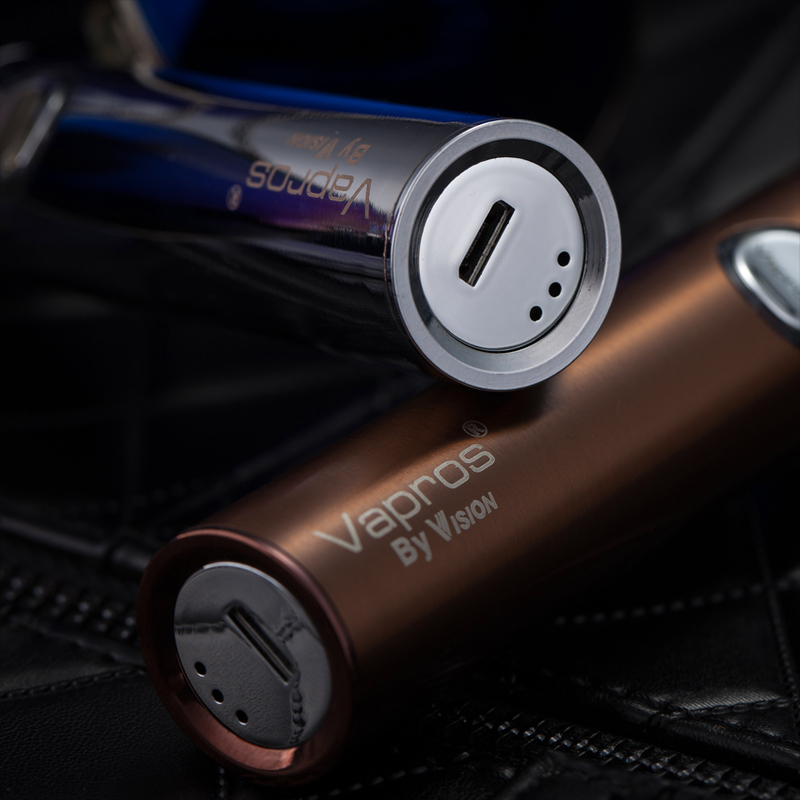 The beautifully designed battery fits comfortably in your hand and is matched with a fantastic clearomizer that together represent one of the best vaping deals in terms of price, performance, and looks. The I-Energy clearomizer has become the go-to clearomizer for many vapers simply because it's a very practical atomizer that combines useful technology with an extremely stylish design. To be sure, the quality of the materials and workmanship makes a great difference in vapour production, flavour transmission, and throat hit. Overall, the I-Energy clearomizer delivers phenomenal vapour performance. The I-Energy sports bottom coil technology that gives off massive clouds with a crystal clear taste that you can actually feel in your throat as it travels down. As one would expect, airflow dynamics and chamber pressure is delicately balanced for the best possible vape. 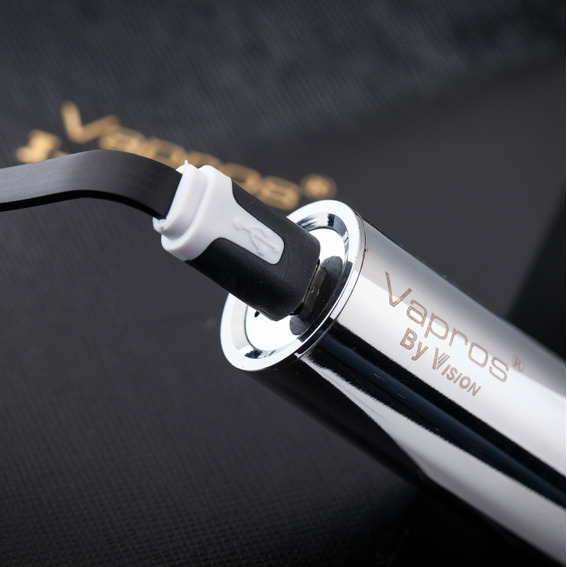 The tank is quite large and holds 3.5ml of eliquid that is perfect for all-day vaping. The transparent tank allows you to see how much eliquid you have left and serves as a visual indicator letting you know when you have to refill. 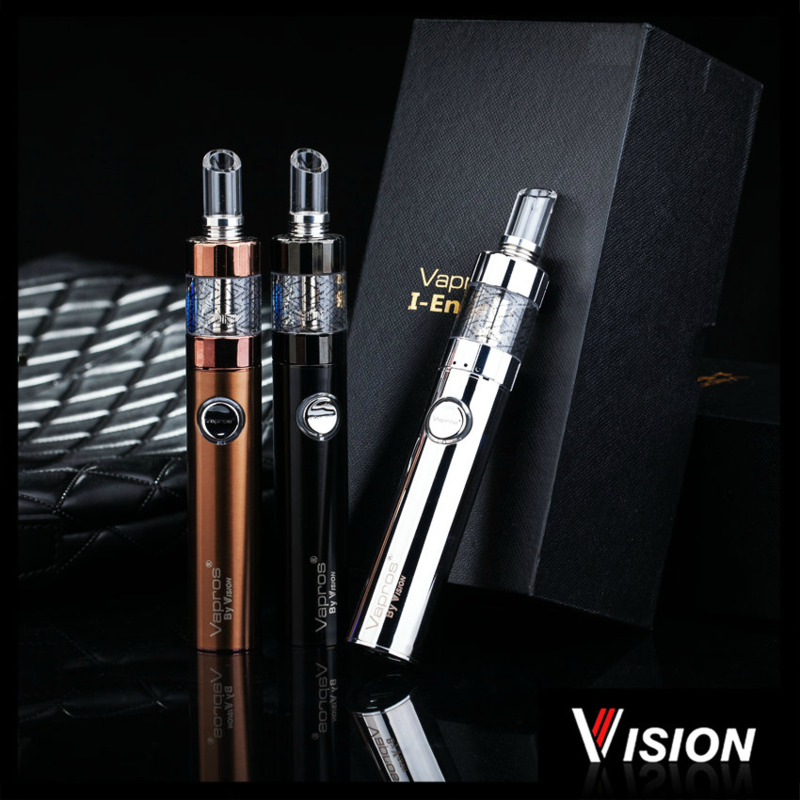 One of the best aspects of the I-Energy clearomizer is that the tank is specially designed to eliminate leakages with superbly machined grooves. The I-Energy is all about useful technology, and this is very apparent in the changeable atomizer system. You just unscrew the base and replace the old atomizer head with a new one, and that's it. Filling the tank is also very straightforward, all you have to do is unscrew the bottom and fill the chamber. Everything about the I-Energy is designed for comfort and convenience, even the 510 mouthpiece is changeable. 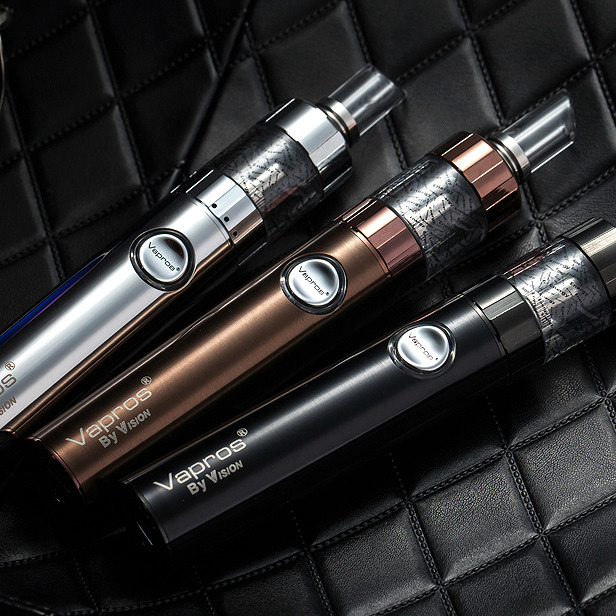 The I-Energy is ready to vape right out of the box - expect an exceptional vaping experience! The I-Energy is famous for one of the best vapour performances in its category, including flavor and throat hit. The 1600mAh battery will take you through the day without needing to recharge. Made from top quality materials by an experienced manufacturer. 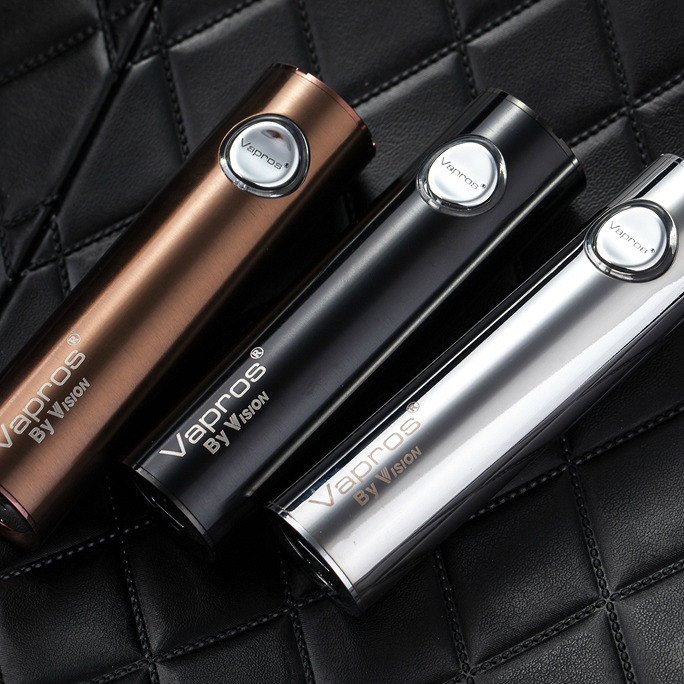 Sports a 3.5ml liquid chamber that doesn't need to be filled constantly; it's extremely easy to fill as well. 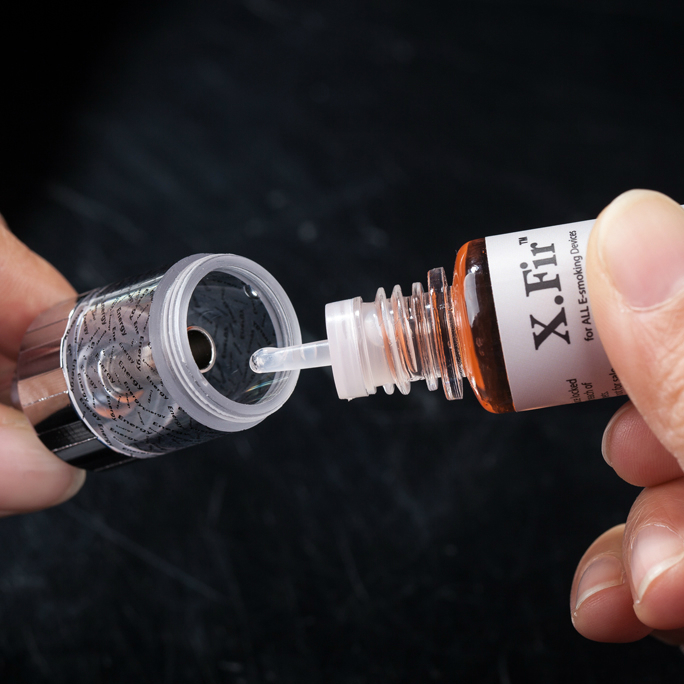 Simply replace the atomizer head when it starts dropping in performance - convenient and budget-friendly. No adapter necessary; also can be charged with smartphone chargers. A superb design with beautiful finishing; the I-Energy is guaranteed to turn heads. → It's always a good idea to stock up on consumable ecigarette parts such as atomizers. Please click here for 1.5 ohm atomizers and here for 1.8 ohm atomizers for the I-Energy.